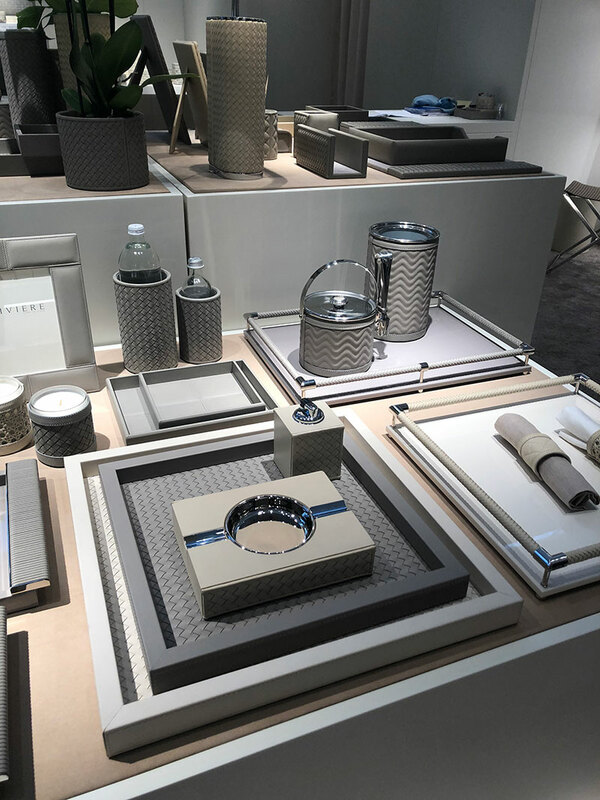 Mel and Cheryl visited Paris’ Maison et Objet, a major French trade fair for interior design, for the third year running in January. If you’d like to be kept in the loop, sign up below and we’ll get in touch. Whilst every care has been taken to ensure that the content of coronado.co.uk and these ‘Projects’ pages are useful and accurate, Coronado Property Developments Limited and any contributing third parties shall have no legal liability or responsibility for the content or the accuracy of the information so provided, or for any loss or damage caused arising directly or indirectly in connection with reliance on the use of such information.